DD Series Double Disc Refiner is used for continuously pulping chemical wood pulp,mechanical pulp,and recycled pulp under consistency of 3%-5% in paper pulp making line,which is an ideal pulping equipment. 1. 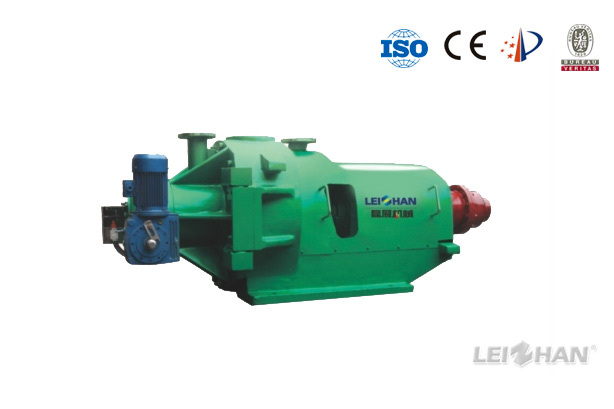 Mainly used for pulping,improving slurry beating degree to meet the paper making needs. 2. It can be installed variety tooth refiner plate. Suitable various raw materials such as wood pulp, mechanical pulp, chemical pulp, waste paper pulp, etc. 3. Adopt constant power control system , beating effect is stable. 4. Accurate retract mechanism , easy to control, the beating effect is good.